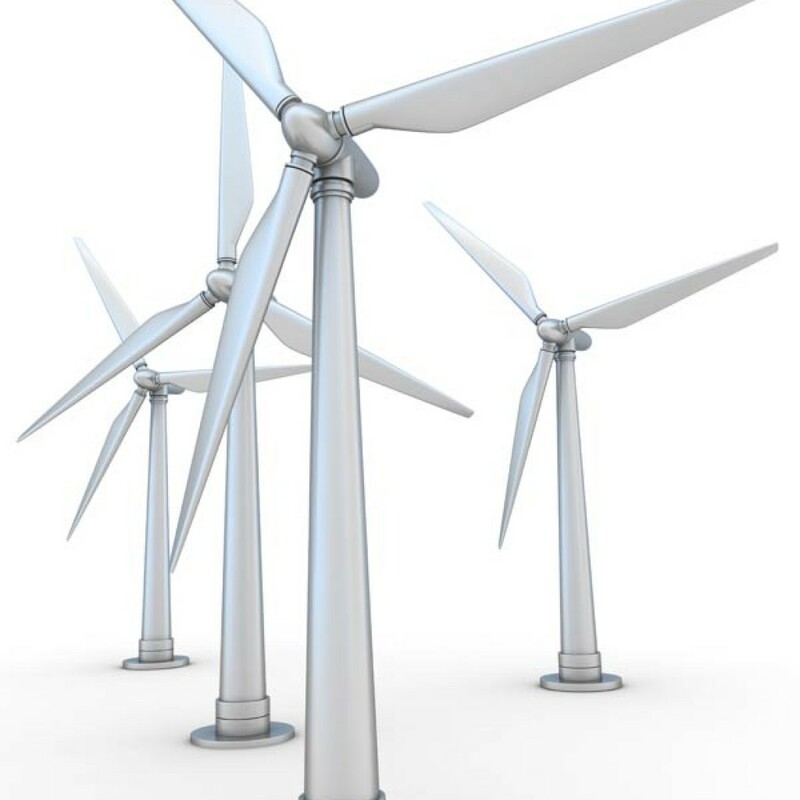 Airglide’s unique nano based surface protection coating system is a key component in helping to overcome some of the significant challenges being faced by the wind turbine and the solar panel sectors. For Wind Turbines: arresting the rapid degradation of the blade surface; improving wind power efficiency; reducing noise disturbance and increasing capacity factors. For Solar Panels: keeping and maintaining a clean surface; improving solar power efficiency; protection from the elements for a long lasting investment. 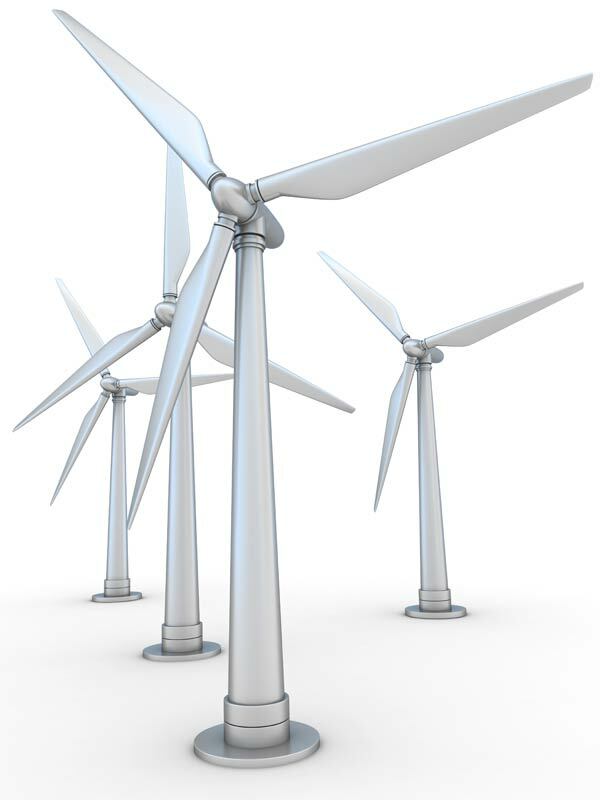 Airglide’s unique nano based surface protection coating system is a key component in helping to overcome some of the significant challenges being faced by the wind turbine sector. Namely arresting the rapid degradation of the blade surface; improving wind power efficiency; reducing noise disturbance and increasing capacity factors. Both on and off shore, wind turbine blades are deteriorating faster than manufacturers, owners, developers and operators had imagined leading to costly and sometimes ineffective capital interventions; reductions in energy output and warranty challenges. Our product has the collective advantages of arresting deterioration of the blade surface; protecting the material underneath; extending the life of the turbine blade; improve the energy output through an improvement in drag with a cleaner, smoother blade; reducing operating and repair costs; cutting noise levels and cutting emissions. According to the Global Wind Energy Council and their 2014 outlook, there are now wind turbine installations in 90 countries with an installed capacity of 318 GW, providing 3% of global electricity supply. They believe the global market will grow to 712 GW in 2020; 1,479 GW in 2030 and 2,089 GW in 2040. The UK government is committed to sourcing 15% of its energy from renewables by 2020 and based on the current level, significant market growth is anticipated. Renewable UK estimate there are currently 8,346 wind turbines onshore in the UK (operational, under construction or consented) or 25,038 blades (based on three per turbine) and 3,216 (9,646 blades) off shore. These will provide 31,053 MW of capacity and based on a price per MW of £100 this equates to £27.20 bn pa.
Based on our surface protection coating system, by simply improving the capacity factor from 28% to 29.5% this equates to an increase in annual revenue of £650,00 pa for an average offshore turbine and £140,000 for an onshore turbine.